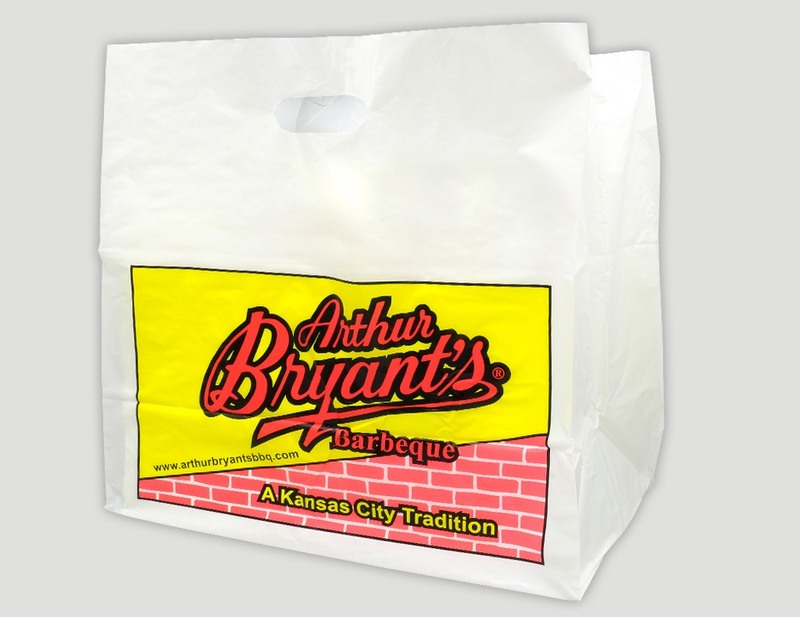 Plastic Bags | Excellence In Packaging. 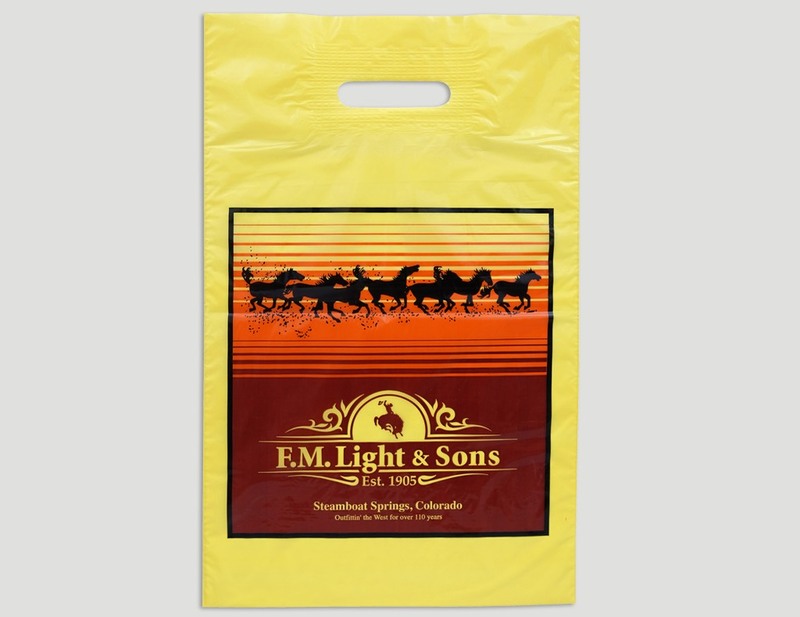 Your Source For Stock and Custom Packaging. 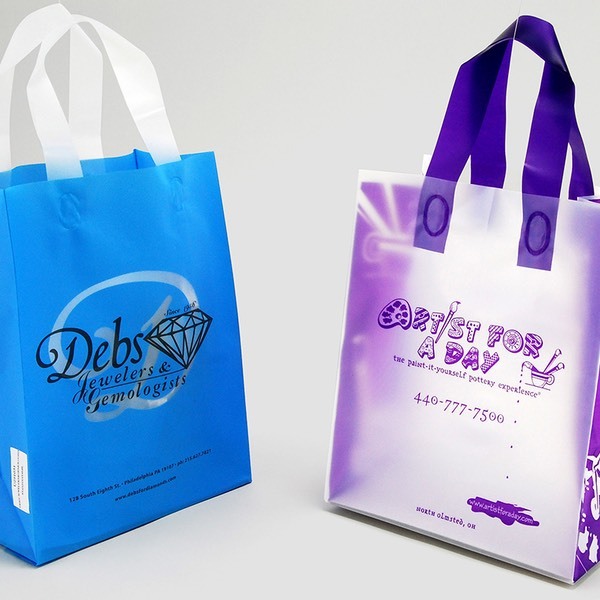 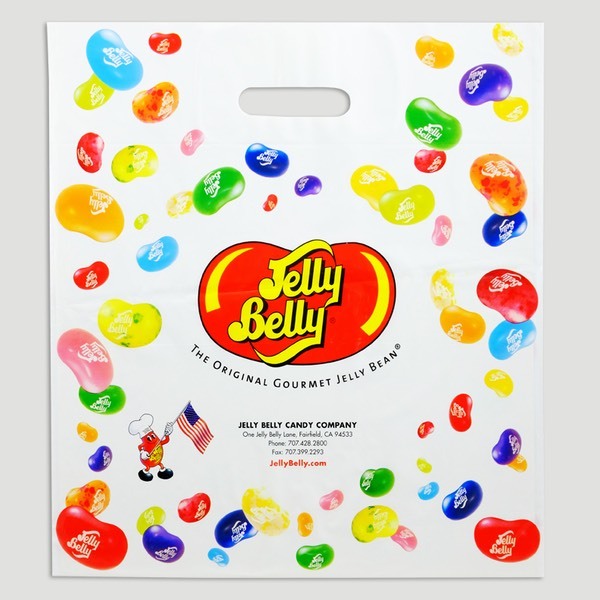 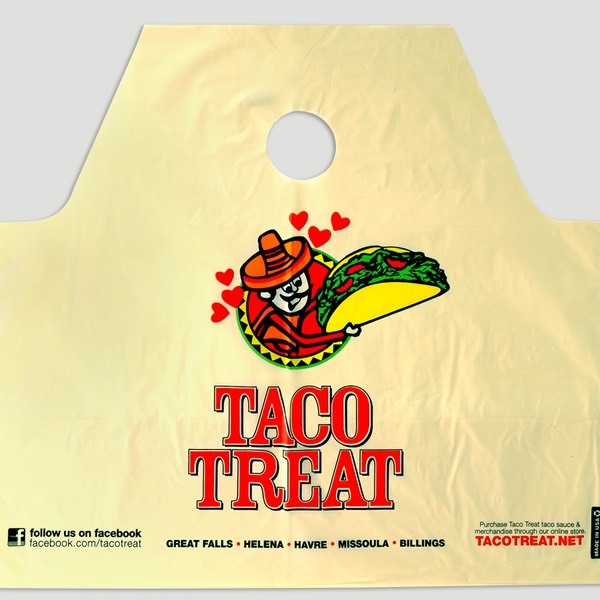 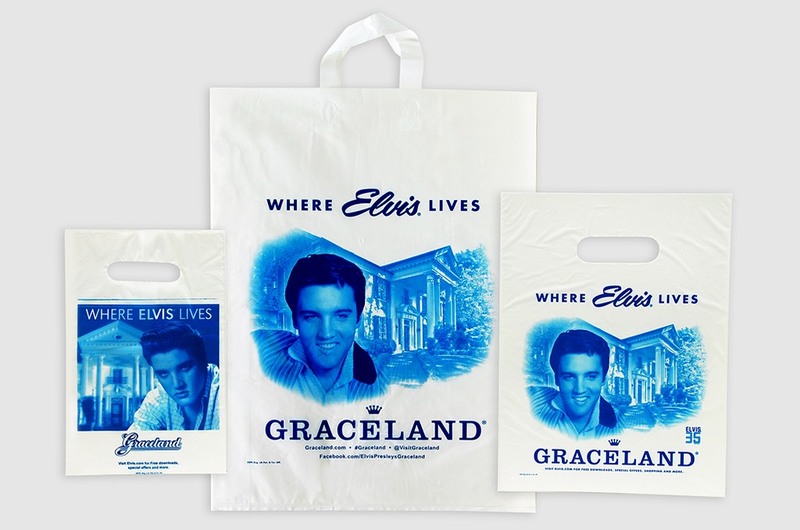 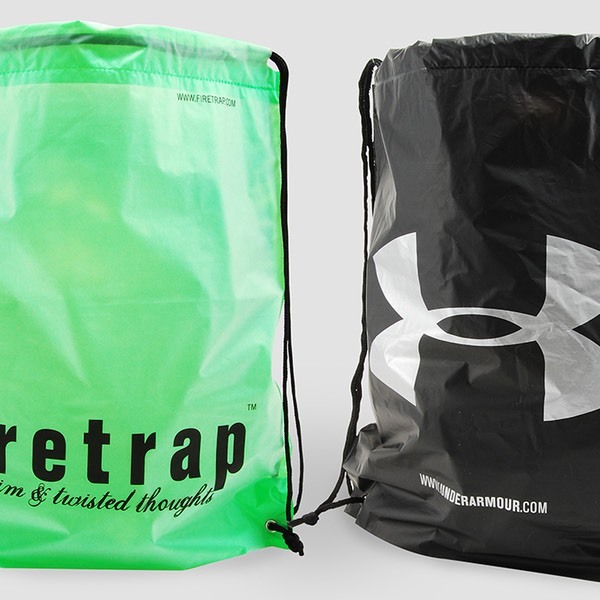 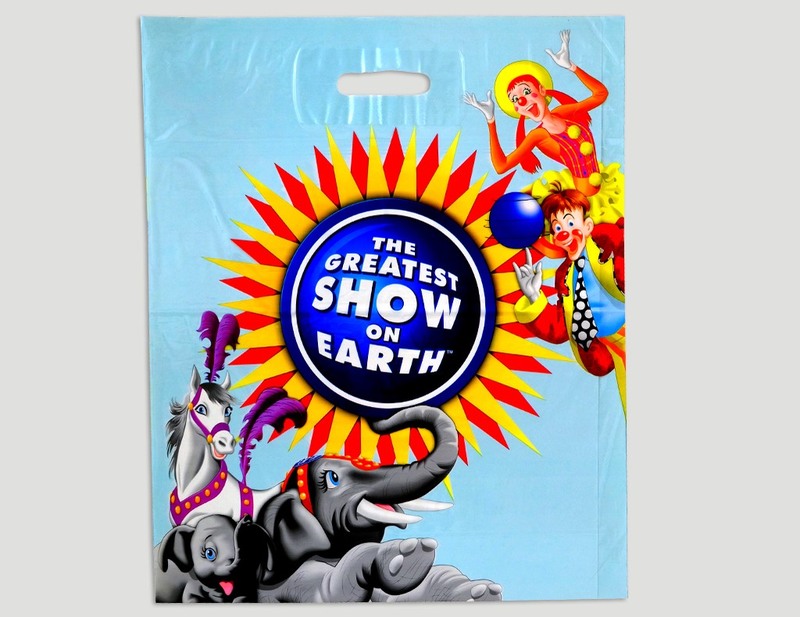 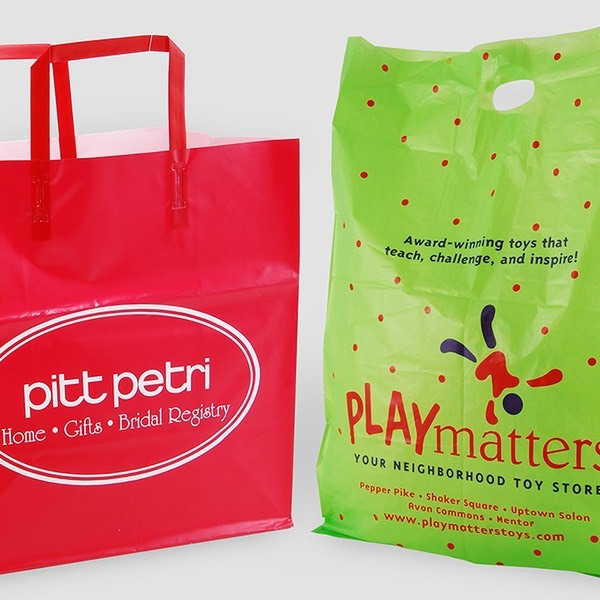 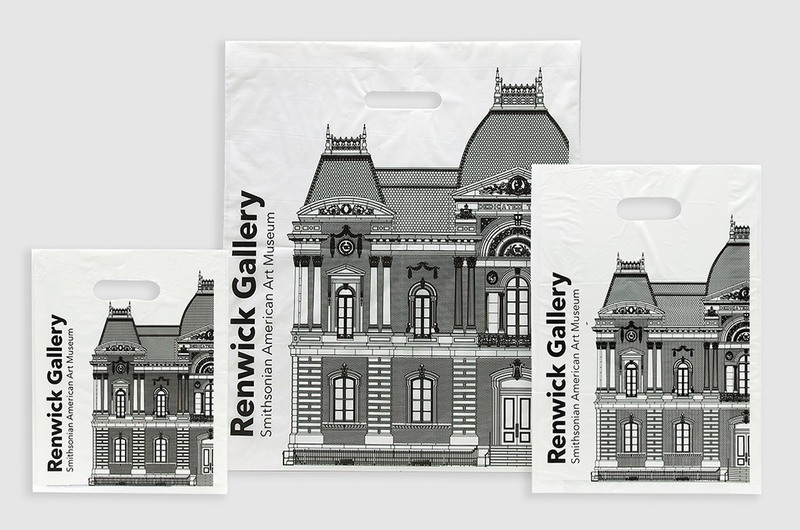 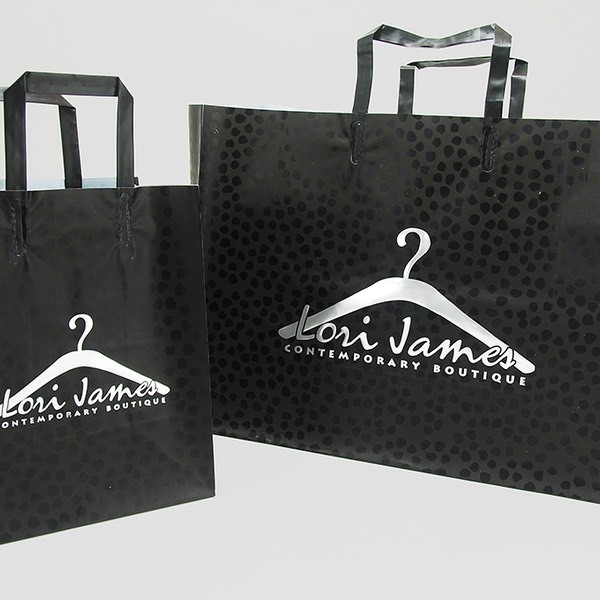 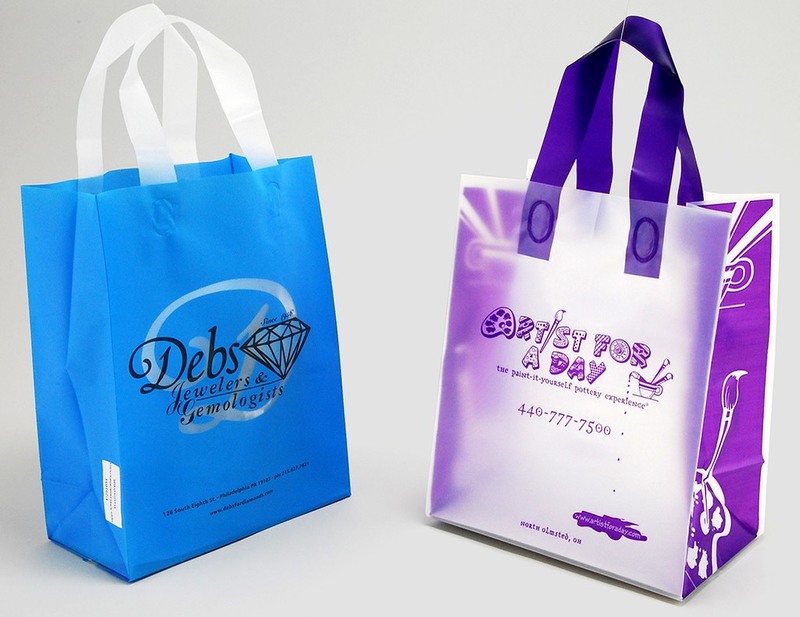 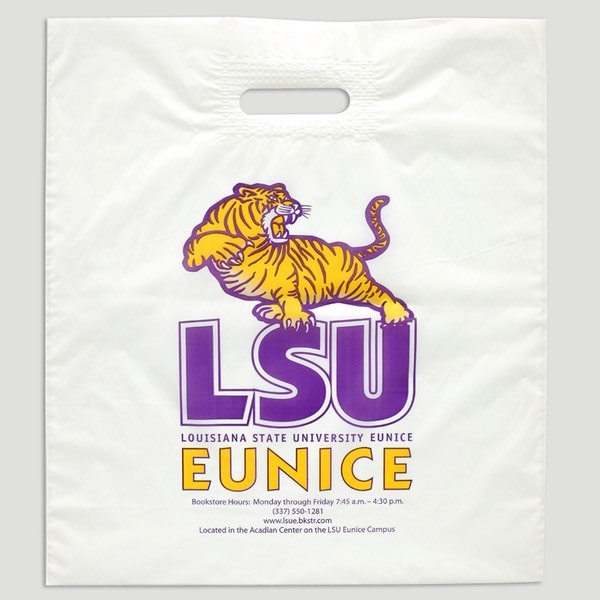 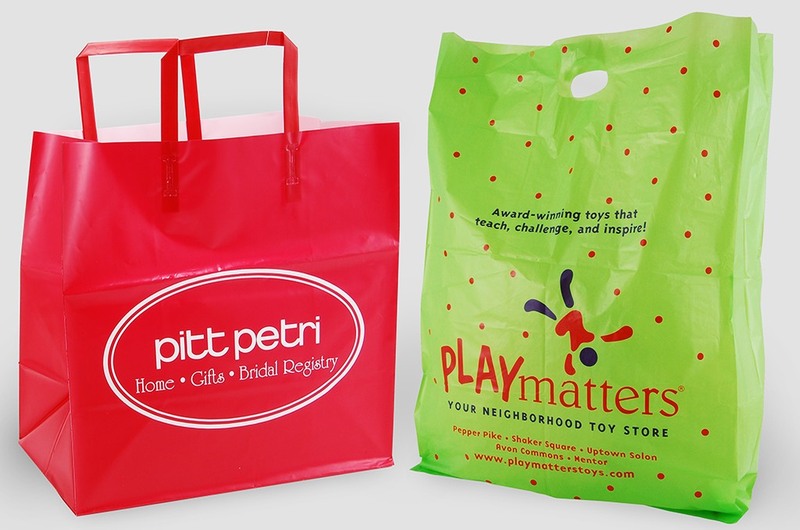 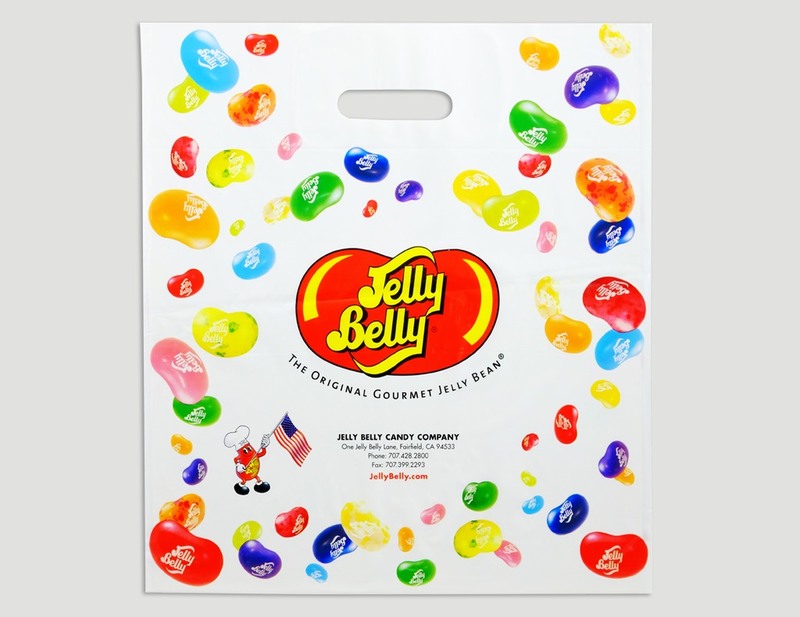 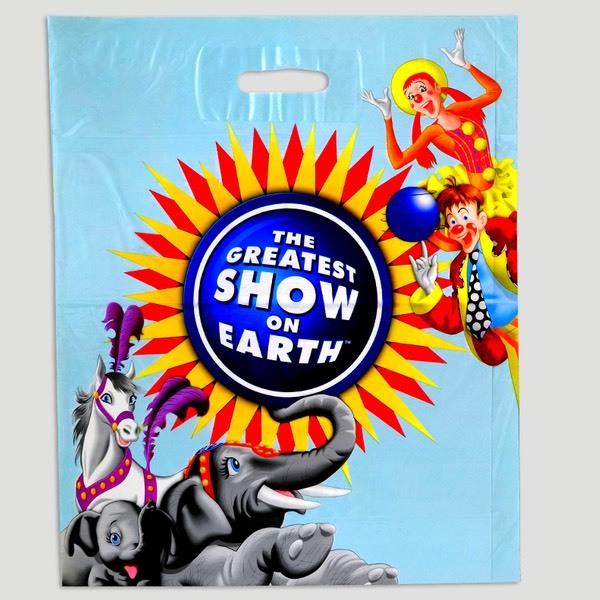 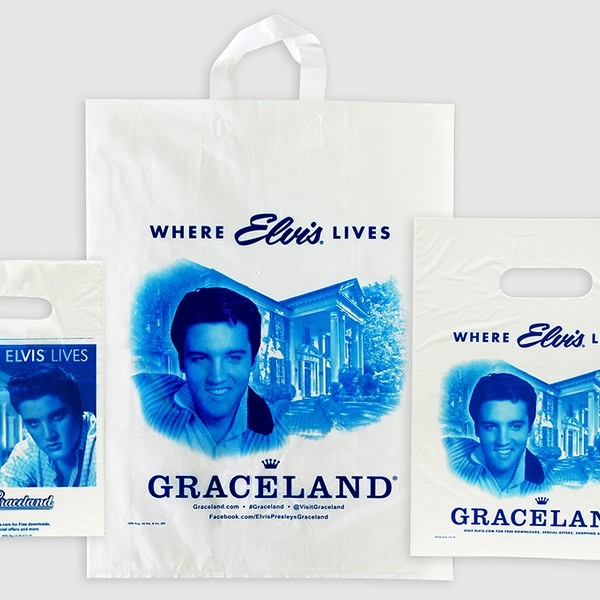 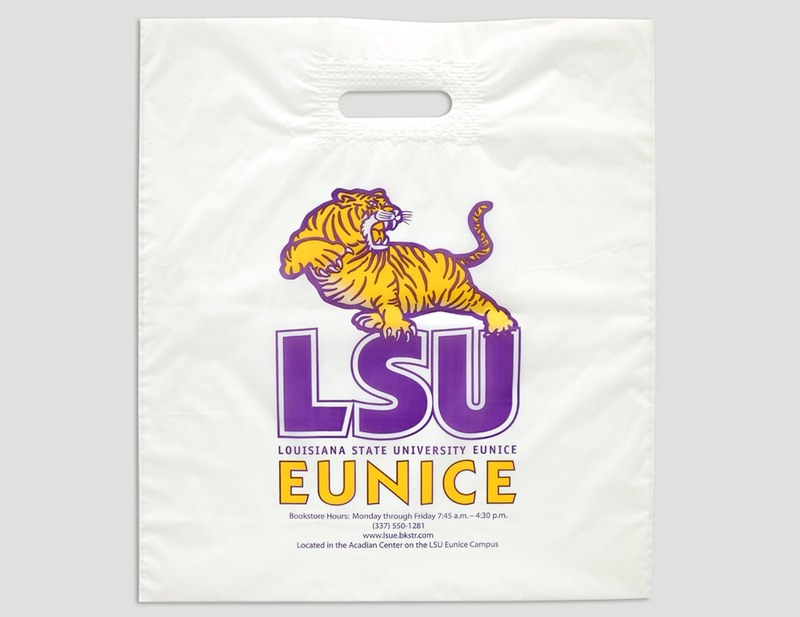 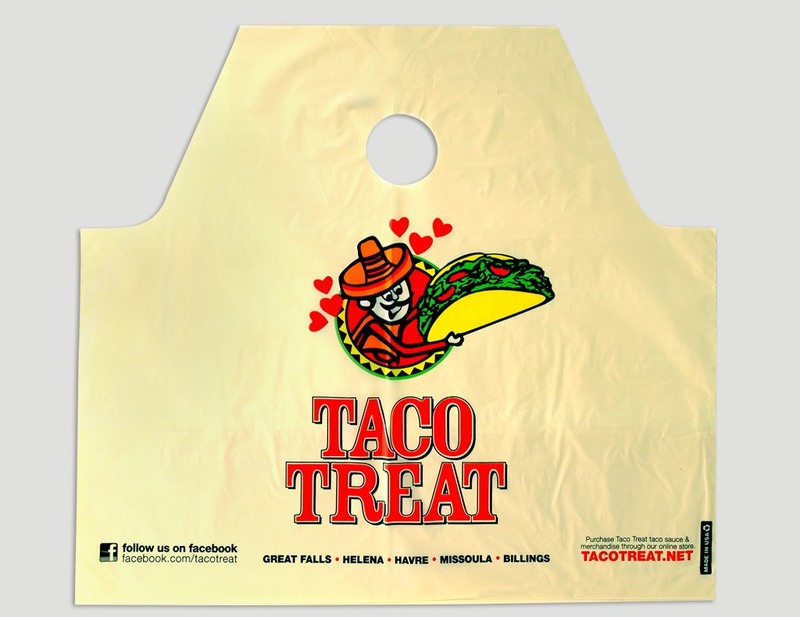 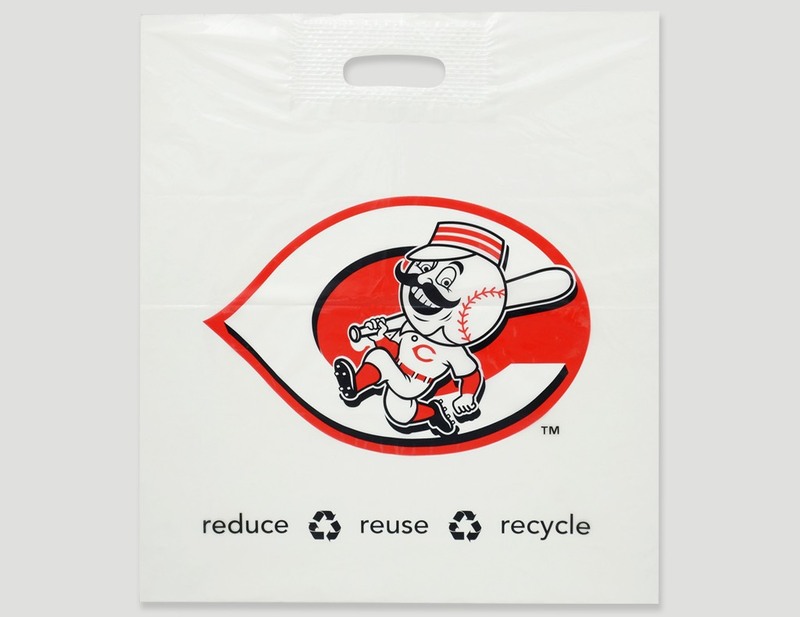 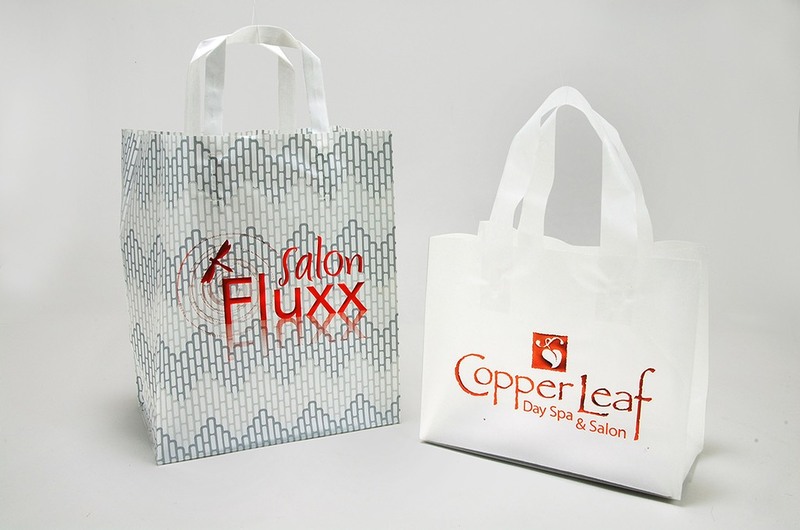 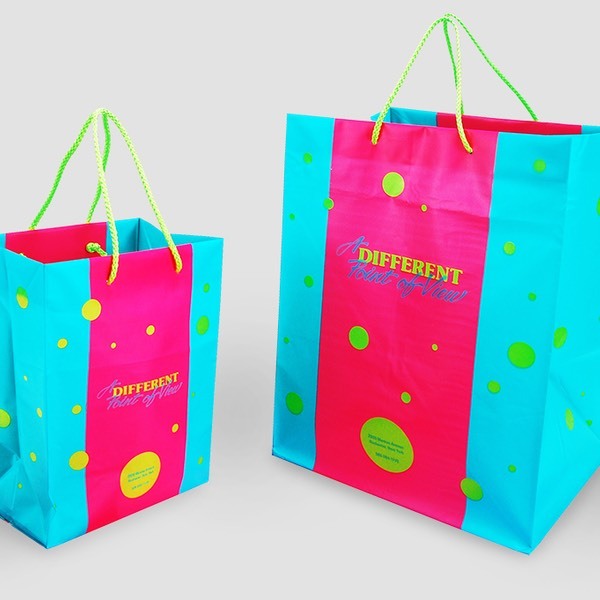 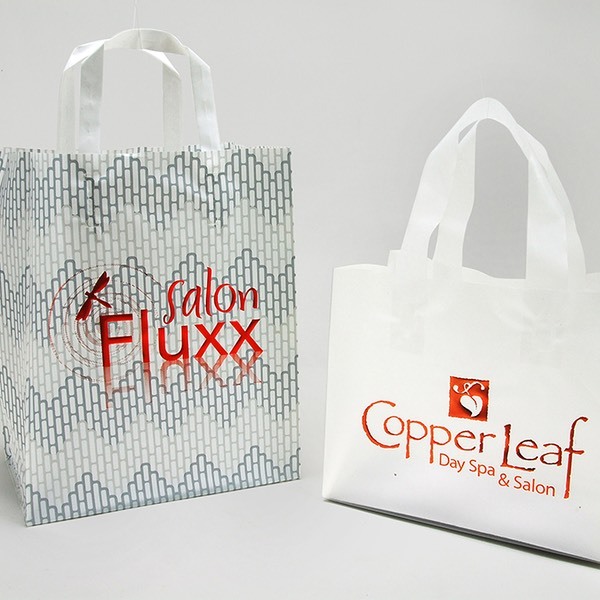 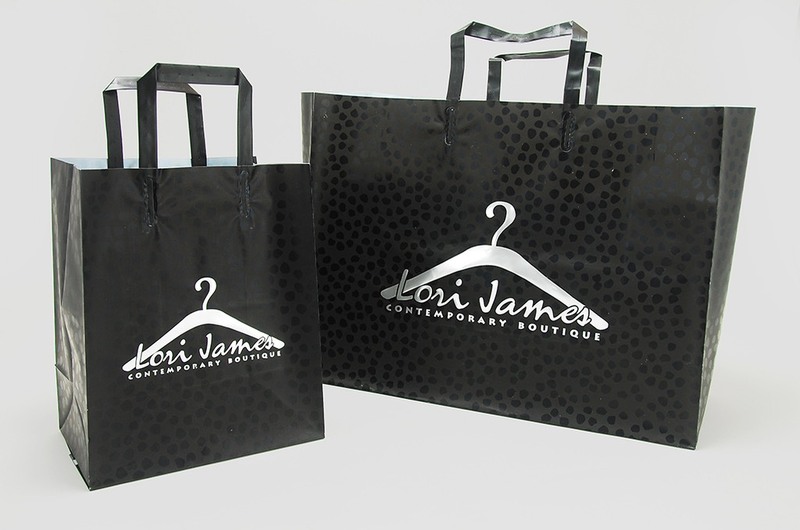 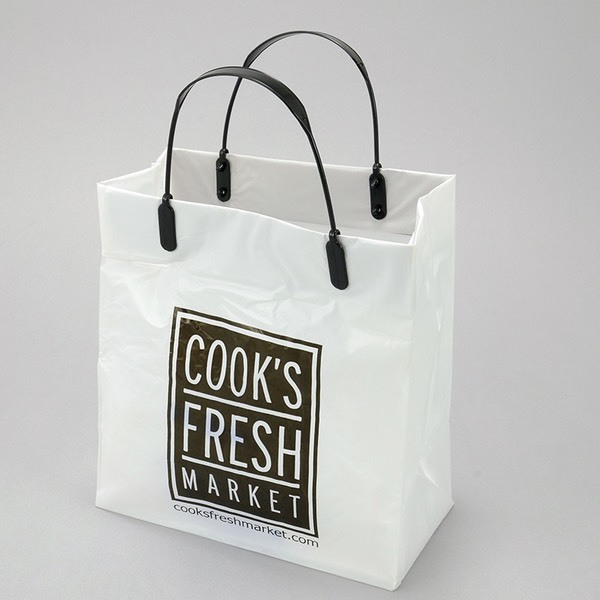 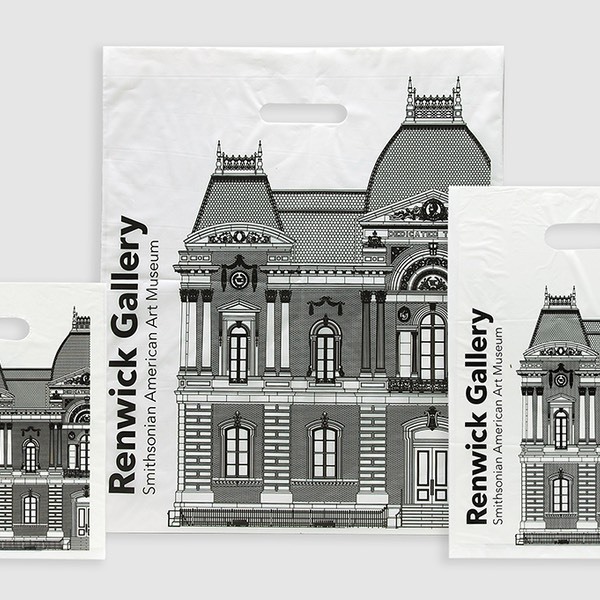 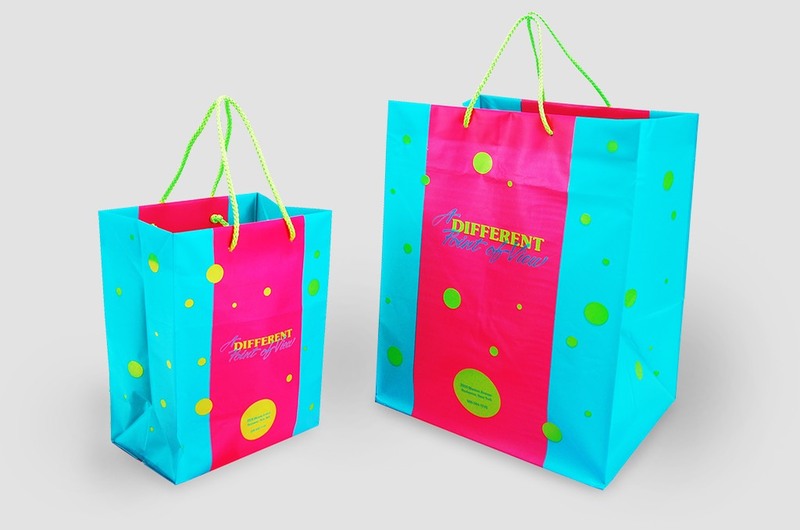 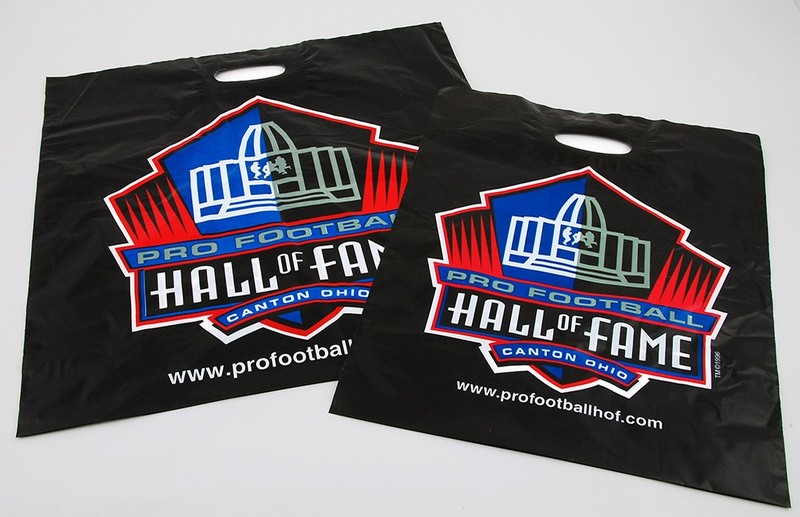 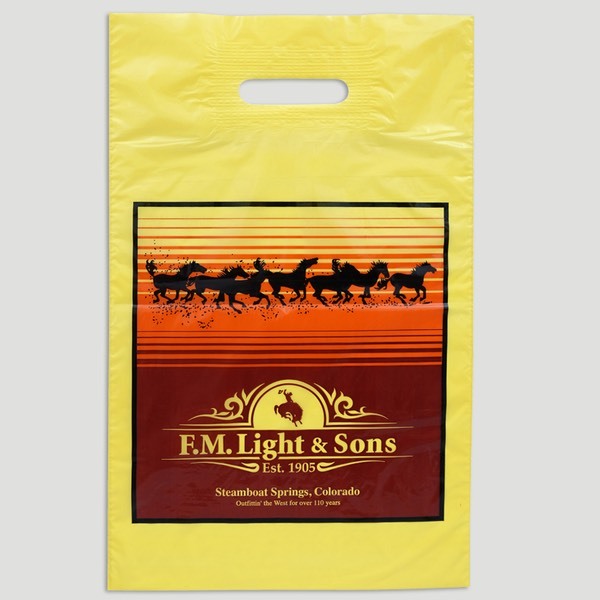 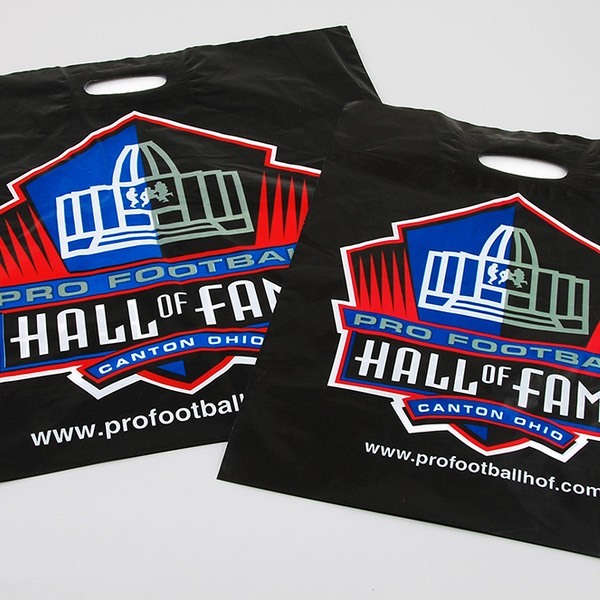 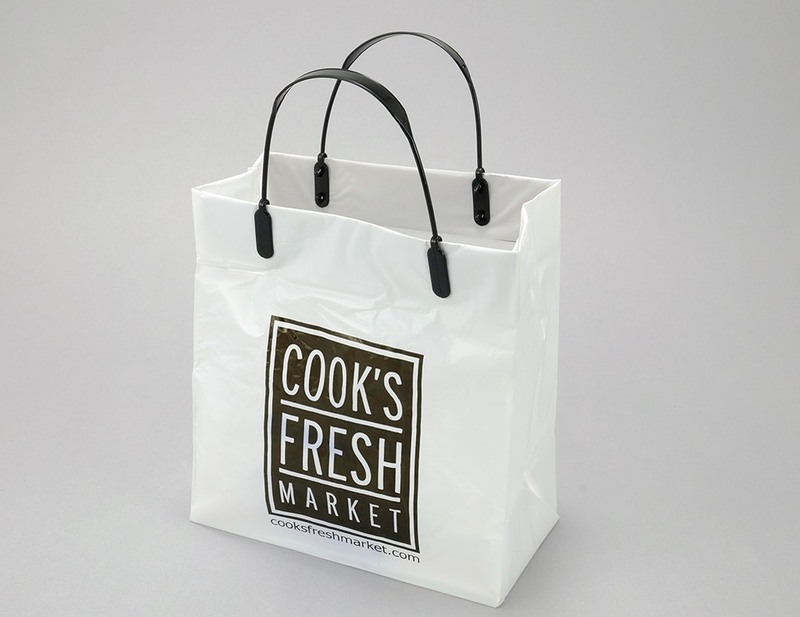 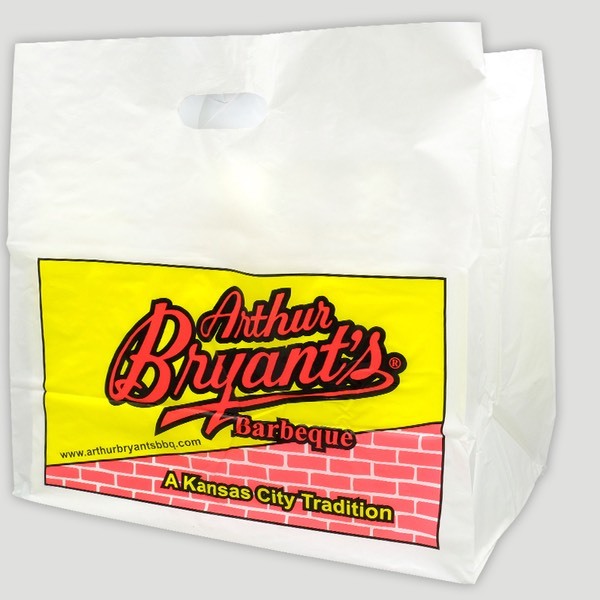 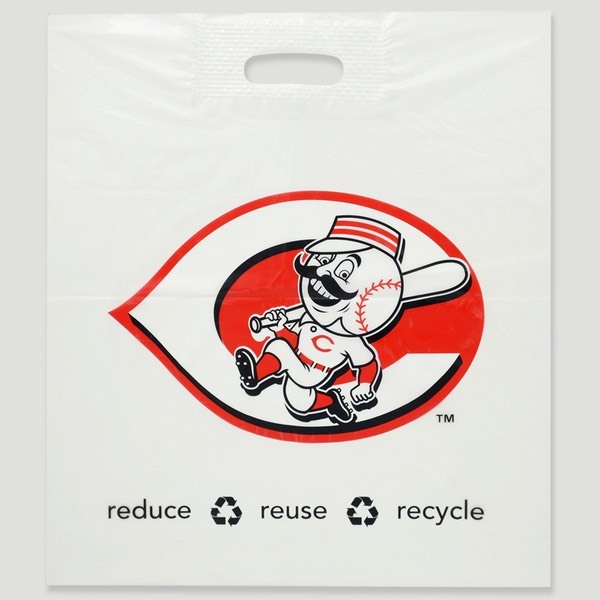 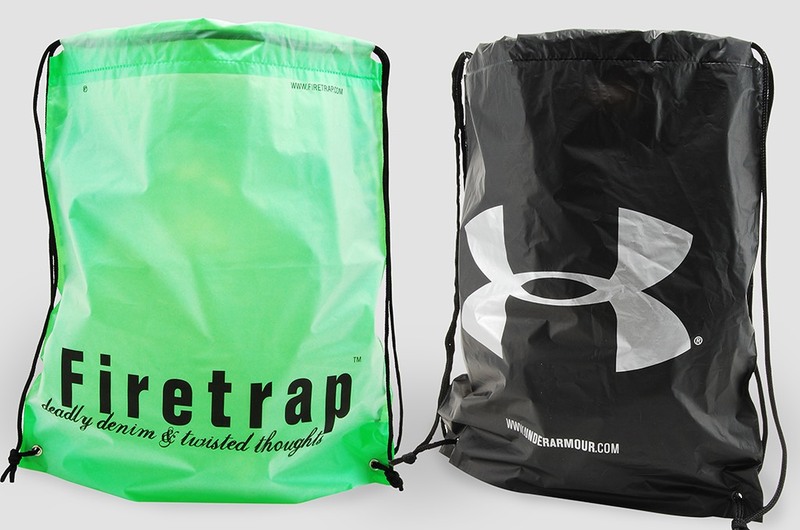 Reusable and recyclable, plastic bags are a cost effective solution for your packaging needs!